Buying a gaming monitor can be quite a hassle given there are so many options in the market with all sorts of different features. Here’s a buyer’s guide for the best gaming monitors to buy in India. I’ve included options for everyone, whether you prefer a nicer looking IPS screen, higher refresh rate, or a bigger size. The Acer XB240H Gaming Monitor is an excellent buy for esports & competitive gaming as it’s one of the most affordable monitors with a 144Hz Refresh Rate. The TN panel is not the best looking, but it’s going to be fine unless you’re into photo & video editing. 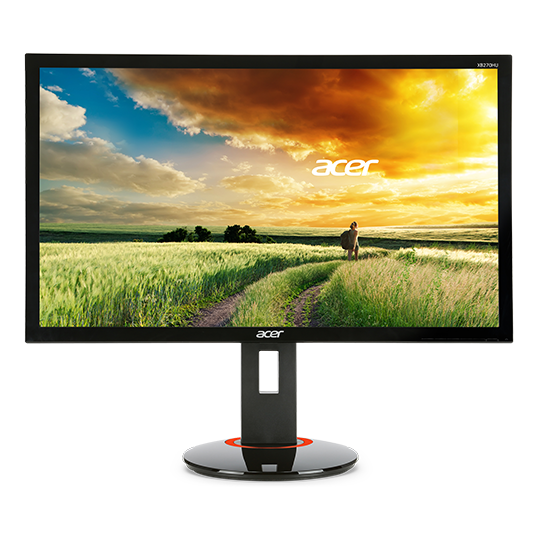 Compared to the Acer GN246HL, this monitor has a better panel, more ports, adjustable heights, and included speakers. The LG 29UM69G Ultrawide Gaming Monitor features an IPS Panel with 99% sRGB support for some incredible colors. 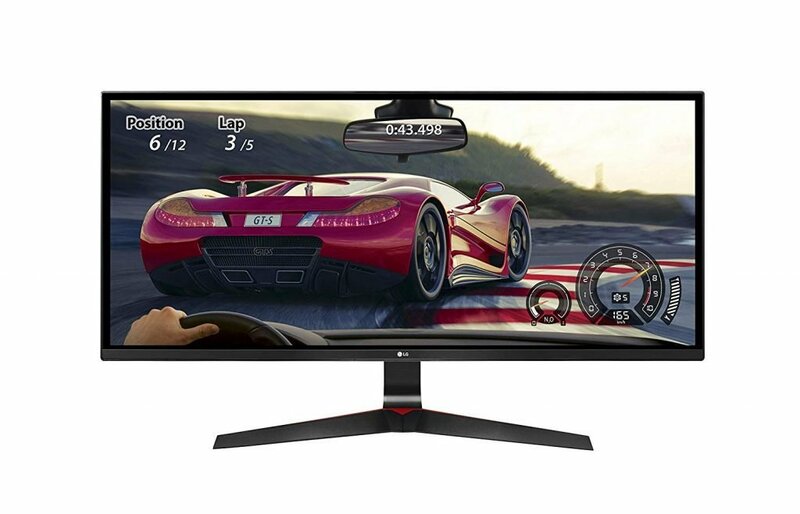 It supports AMD FreeSync for eliminating screen tear, up to 1 ms response time, a black stabilizer for higher visibility, and other great features that make it a great gaming monitor for AAA Gaming.  Go with it if you appreciate a nicer looking display and size over a higher refresh rate. 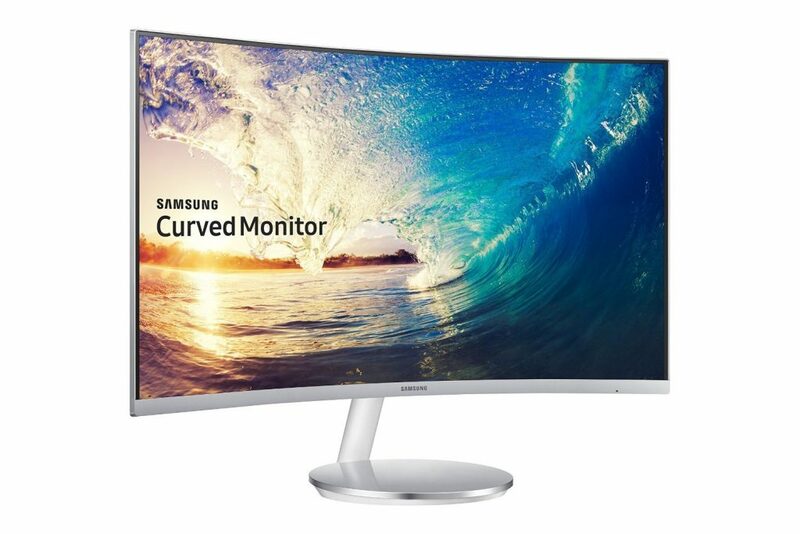 The Samsung Curved 27-inch Monitor features a 1800R Curvature with a beautiful VA panel that has numerous enhancements with some great looking colors & contrast ratios. It also supports AMD’s FreeSync, built-in speakers, and a 16:9 aspect ratio which some would prefer over the LG Ultrawide mentioned above. 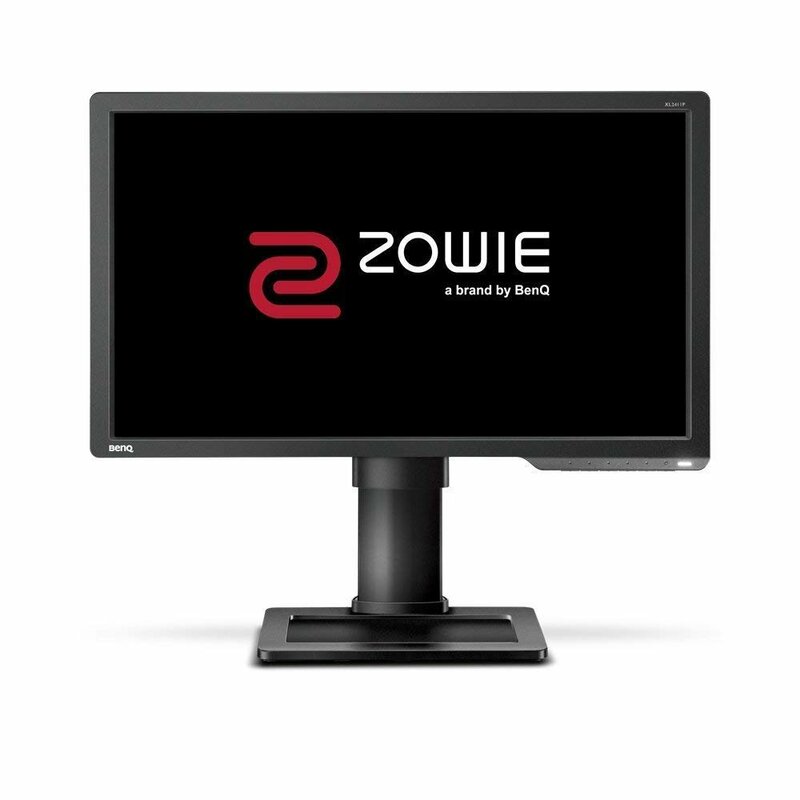 The BenQ ZOWIE XL2411P Gaming Monitor is another great monitor intended for competitive gaming, with a 144Hz refresh rate and 1ms response time. The monitor comes with adjustable heights, flicker-free and low blue light technology for reduced eye strain. It also has features like Black eQualizer, Color Vibrance and other features that help in gaming. 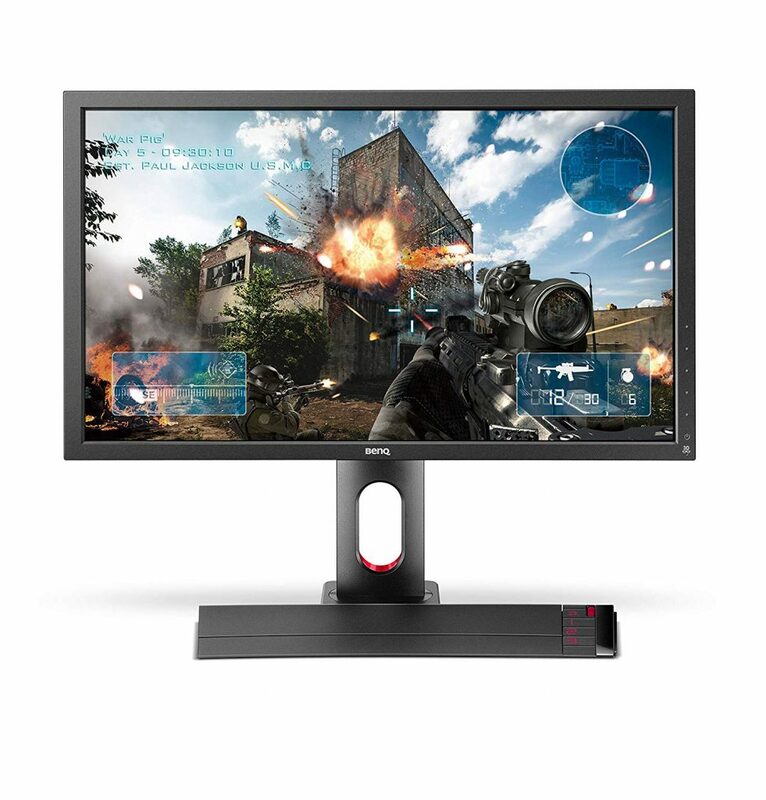 The BenQ ZOWIE XL2720 Gaming Monitor is a Full HD 27-inch 144Hz display with features like Black eQualizer for higher visibility, low blue-light & flicker-free technologies for long term use, and the S Switch for switching between different profiles. It’s the best gaming monitor to buy for esports games at this price range! That concludes our list of the top 5 gaming monitors around 15,000 to 25,000 INR. If you have any doubts or suggestions, let us know down in the comments!